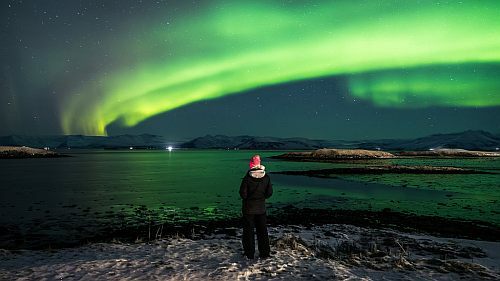 WOW Air has dropped the price of their off-season flights from Toronto to Reykjavik, Iceland down to between $184 (personal item only) and $310 CAD (checked bag) roundtrip including taxes. NOTE: WOW Air was recently in talks to be purchased by Icelandair, but that fell through. Equity firm Indigo Partners LLC (investors in Spirit Airlines, Frontier Airlines, Tiger Airways) has stepped in to back WOW Air - and it looks likely they will, but the deal is not 100% confirmed yet. WOW has also been cutting back on routes as they go through this financial turmoil. You can also find flights from Toronto to Amsterdam for $280 CAD (personal item) to $460 CAD (checked bag) roundtrip. Many other destinations in Europe are similarly priced. You will see this sale heavily promoted as being '50% off flights to Europe', which is a typical airline marketing department lie. Update 12/13 - The situation for WOW Air looks to be getting worse. They've reduced the number of aircraft in their fleet by about 50%, and laid off 111 employees. They've cancelled routes from various U.S. cities, and Vancouver. They've cancelled their brand new service to India. 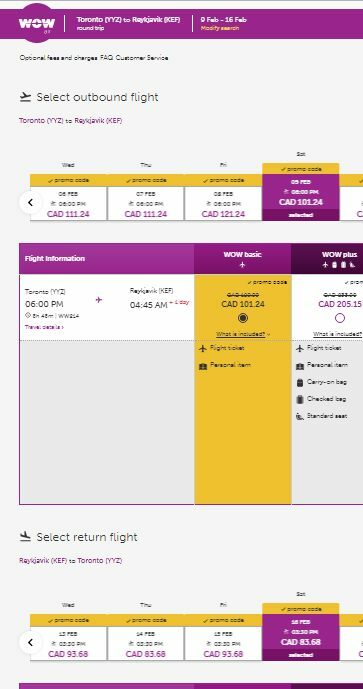 3 Responses to "Toronto to Reykjavik, Iceland - $184 CAD (personal item) to $310 CAD (checked bag) roundtrip | off-season flights"
WOW Air has just cancelled flights to New Delhi (launched quite recently). 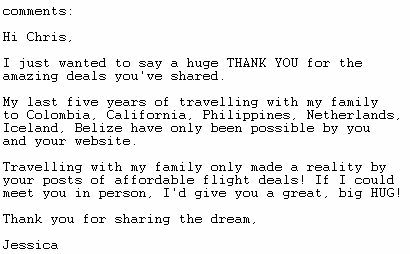 I am trying to reach them for a refund but I would steer clear until the financing is secure. One would be crazy to book a flight with WOW right now. Their acquisition by Islandair has been called off, they returned 4 long haul planes and plan to lay off hundreds of employees in January. I doubt they will survive the next few months. Just Google them!